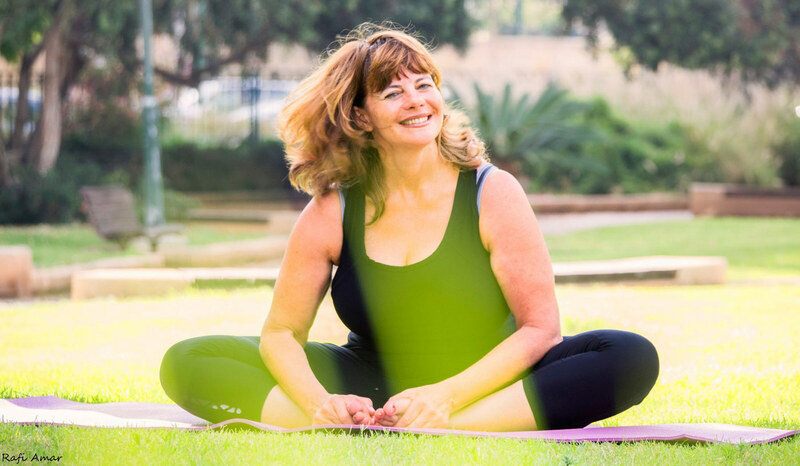 Ronit Biger is an American Yoga Alliance Certified and an Israeli Yoga Teachers Association Advance Certified yoga teacher with over 15 years of experience in the yoga world. Ronit has been teaching yoga in numerous frameworks both in Israel and abroad since 2008. Ronit specializes in YogaFlow (Vinyasa Flow) which is a dynamic yoga style where the breath leads the movement and the yoga poses are practiced in a rhythmic flow. The emphasis is on the flow and the meditative movement led by the breath. Having grown up in North America and spending most of her adult life in Israel and extensive world travel, her yoga is a blend of her Israeli and North American sides; her dynamic, action-seeking and structure-oriented side combined with her calm, serene, free, and spiritual side. Being a BSc and MBA graduate, Ronit’s professional career entails over 15 years of marketing experience in Israel’s leading consumer goods and services industries, working both in the national and international markets. Ronit is also a marketing lecturer and has taught marketing courses to undergraduate business students at various Israeli colleges. Ronit discovered yoga in 2004 and has been teaching yoga since 2008 in numerous frameworks, enjoying sharing yoga’s gifts with all. Ronit is bilingual and teaches classes in English, Hebrew as well as in simultaneous translation upon request. A professional teachers’ workshop with the amazing Shiva Rae focused at an in-depth study and practice of Shiva Rae’s Prana Flow style, incorporating the four elements of the universe, the chakras and the flow in the practice. A workshop focused on an in-depth study and practice of the Ashtanga yoga practice, focusing on the poses from the primary series, inversions and philosophical discussions. A workshop focused on an in-depth study and practice of the Ashtanga yoga practice, focusing on the poses from the primary series and inversions. Practice and study of advanced poses (from the second and third Ashtanga series), meditation and chakra practice and study, pranayama, deep philosophical study and discussion of the Vedas, the Upanishads, the Epos and the Yoga Sutras. A 200 Hour Teacher Training Course incorporating the Ashtanga, Iyengar and Vinyasa yoga styles with an emphasis on safe and precise teaching of the asanas. The course included asana teaching, anatomy, yoga philosophy, pranayama and meditation. * Ronit is a member of the Israel Yoga Teachers Association since 2008. 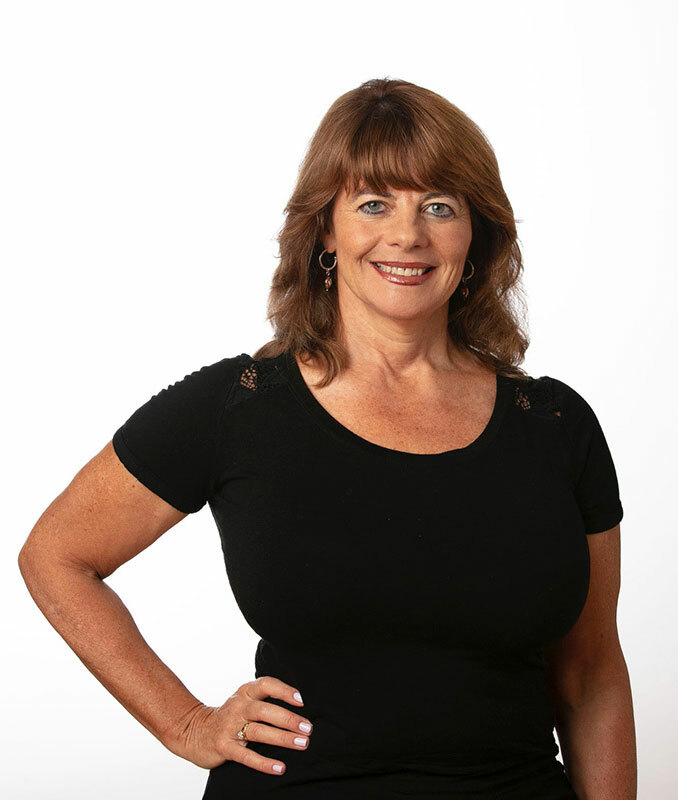 Yoga teacher at Holmes Place Sports Center Chain since 2008. Yoga teacher at Tel Aviv University Sports Center since 2015. Ronit teaches classes in Hebrew, English and in simultaneous translation upon request. Courses at the Open University in non-verbal communication, emotional intelligence and the brain. Enrichment workshops in rebirthing, NLP, guided imagery, “The Course in Miracles” and more.